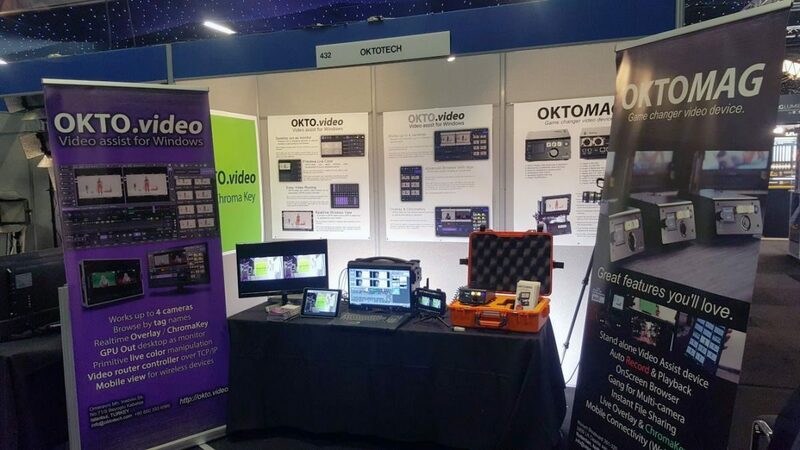 We are proudly introducing our new Video Assist Software OKTO.Video and unique stand-alone portable video assist device OKTOMAG at CineGear 2018, Los Angeles! Visit us at booth 121 June 1-2. We proudly add Hollyland‘s Cosmo 3000, Cosmo 2000 and Cosmo 600 to our wireless video solutions. Oktotech moved to new address! Oktotech moved its HQ to new address. Please update your contact details. We are at London for 2nd and 3th of February! Meet us at BSC 2018 on booth 432. We are exhibiting our new Video Assist Software designed for Windows PC’s. Also, OktoMag is looking for new friends! 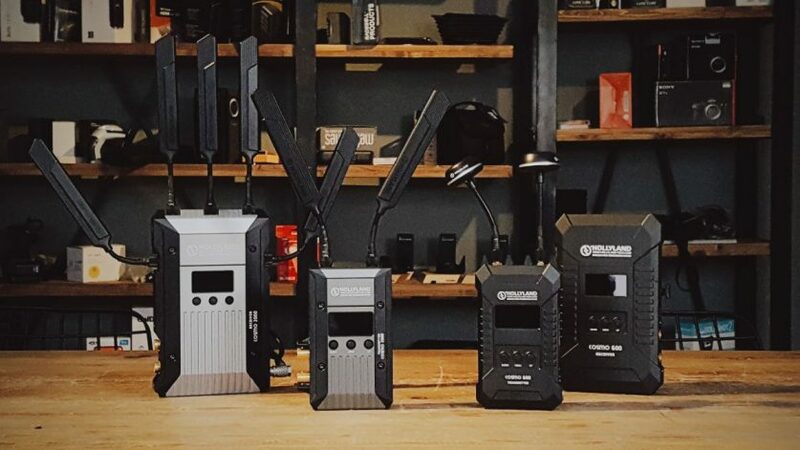 OktoMag is an unique stand-alone portable device designed for filmmakers. It basically records videos and plays for all crew. Also it has great features you’ll love. Please visit oktomag.com for more details. Or visit us at Cinegear 2017, booth 153A. We will also release new version of Lynx HD at booth! OktoMag is an unique stand-alone portable device designed for filmmakers. It basically records videos and plays for all crew. Also it has great features you’ll love. Please visit oktomag.com for more details. DIT ve Video Assist çözümleri için bizi arayın! Hizmetlerimize dahil olmayan ürünlerle ilgili de arayabilirsiniz. Sizi en uygun çözüme yönlendirebiliriz. Reklam veya Sinema filmlerinizde kameranızı seçelim, iş akışlarınıza birlikte karar verelim.